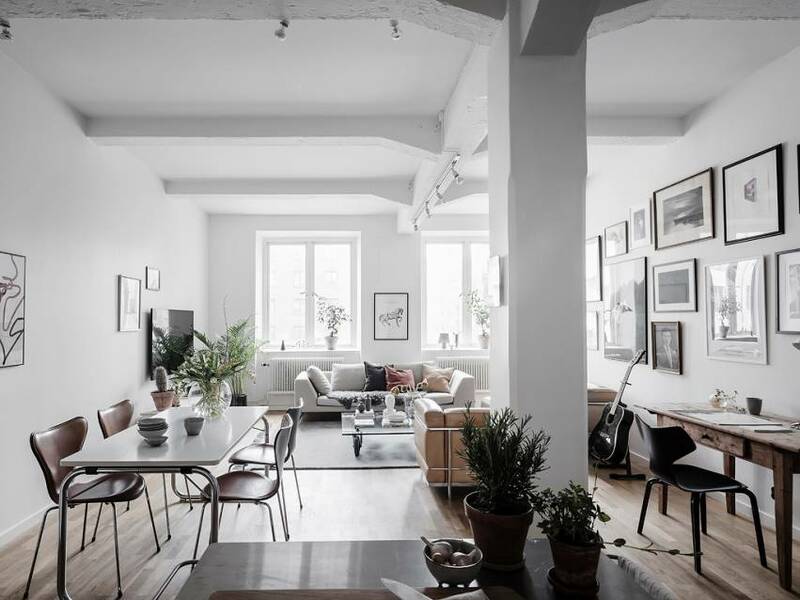 A Scandinavian Bohemian interior designed apartment is my inspiration for today’s Friday post. The apartment has that social and story telling vibe which is perfect for hosting those Friday night stay- ins or like we Swedes say, Fredagsmys. 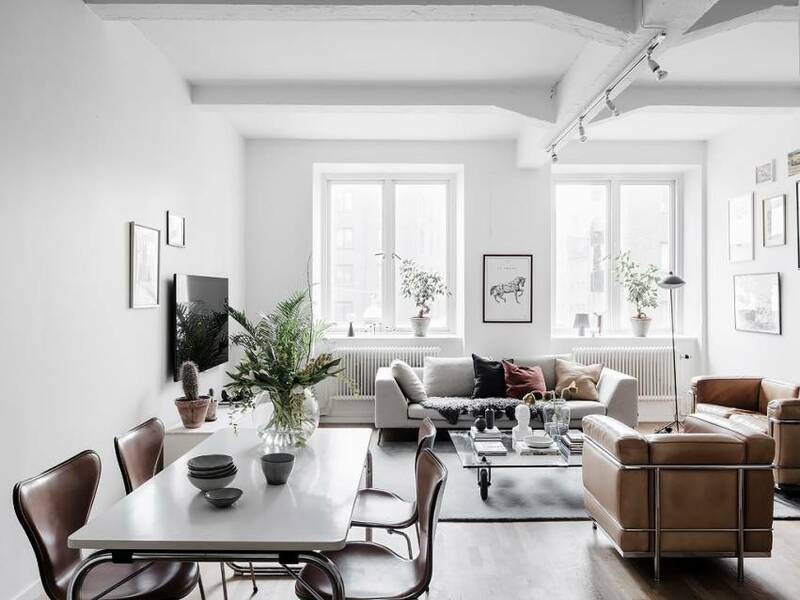 Not only does the place give me that Friday feel but also has been styled nicely (somehow reminded me of this soft minimalism apartment even though the style is a bit different). 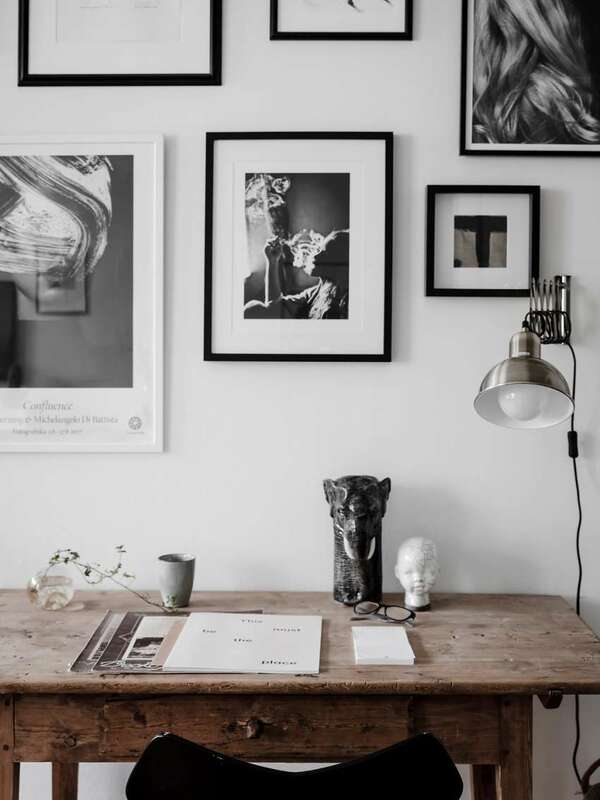 Regarding the styling – the nice art wall gives the white walls a story to tell, mixing that with vintage elements and contrasting them with contemporary lines one has a nice Scandinavian bohemian interior as a result. 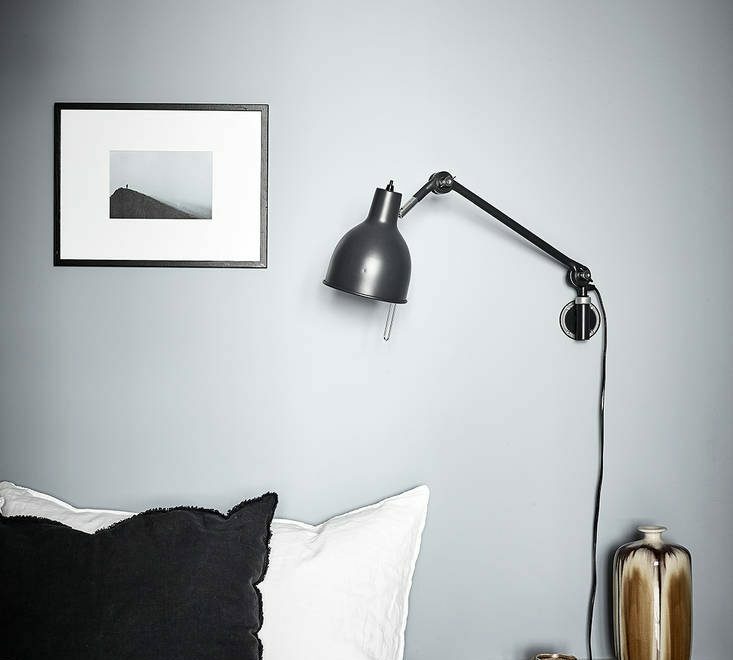 Seriously I wouldn’t say no to a relaxed evening in this studio apartment – it really does feels like a perfect social apartment. I know for a fact that the first thing I would be doing is going over to this art wall and start thinking of the “story” behind all the art prints. I would later most probably ask the home owner “where did you buy that beautiful vintage desk?”. Then after I suppose would do like the other grown-ups and sit on the sofa. 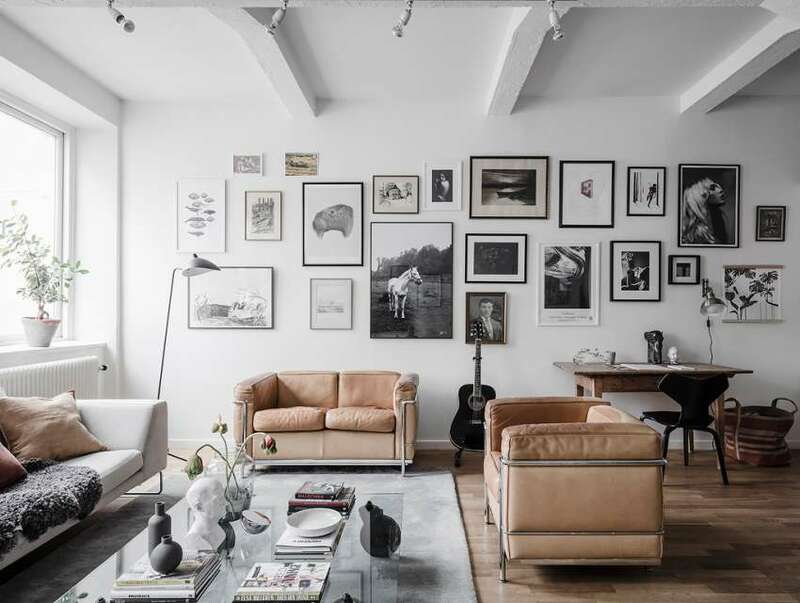 And while lounging in the leather vintage sofas I would wish that I instead could just have sat down on the carpet just to continue to absorb the beautiful interior space. 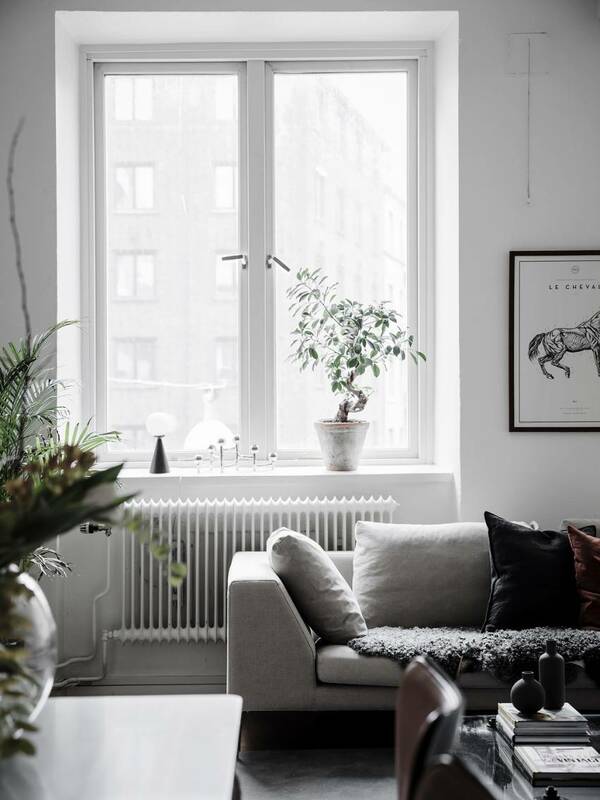 I hope you enjoy this Scandinavian bohemian interior space as much as I am at the moment. In the usual spirits of previous Fredagsmys posts you can see more from this studio below and we have also collected our Friday Read and See list below. 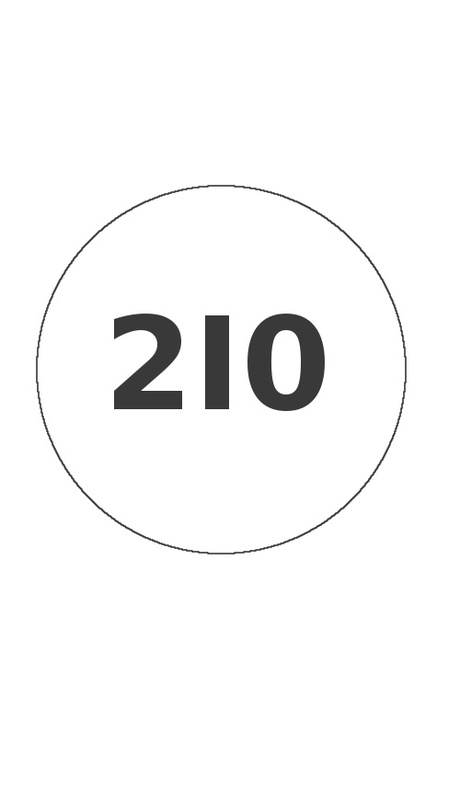 If you have seen or read anything interesting/inspiring that you wish to share with me, then feel free to leave a comment below. I am always looking for new inspiring things. – Sebastian Bergne designed cutting boards that resembles books. Do we like? – Are plants healthy for your bedroom. 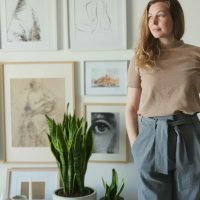 Check out this article by Urban Jungle bloggers. 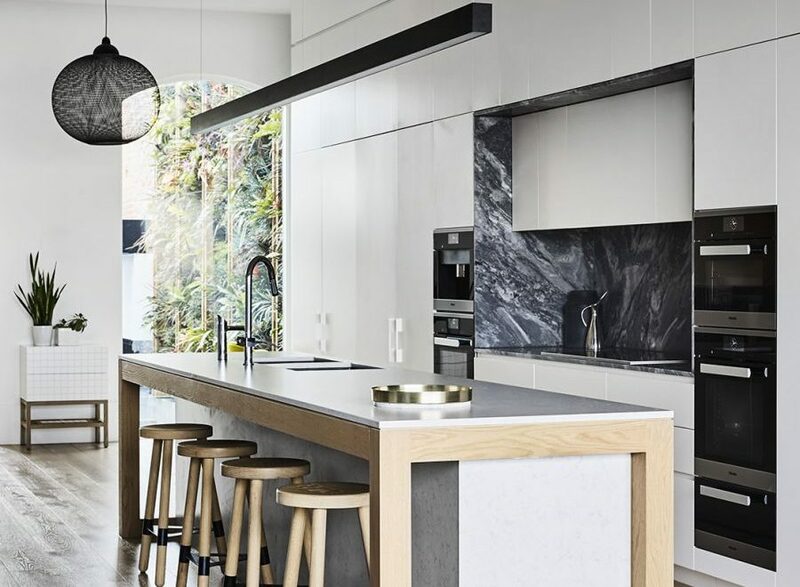 Are you a Scandinavian interior design fan? 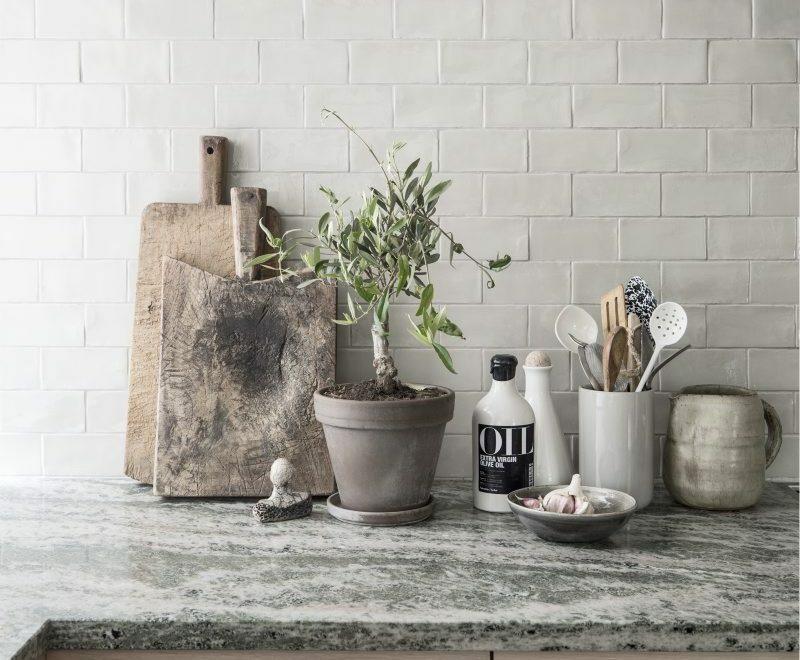 If yes, then we have you covered with our Scandinavian interior design blog roundup. You might be asking…what is “Fredagsmys”?